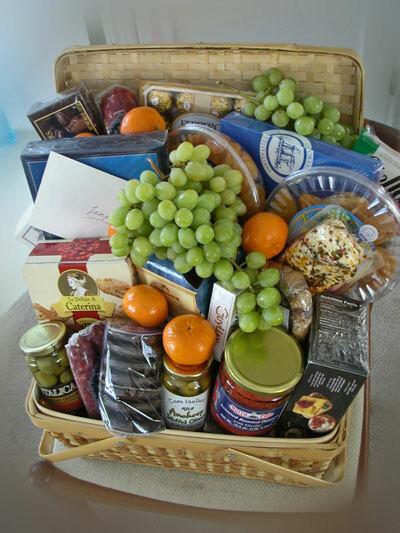 Our delectable gifts include yummy food or professional services. Baskets (food, picnic, theme-twist (Italian, Irish, French, Mexican, Japanese – whatever! ), dinner menu ingredients and a recipe, etc. Artistic Food Styling Service: your food beautifully presented by us to make you look sophisticated!